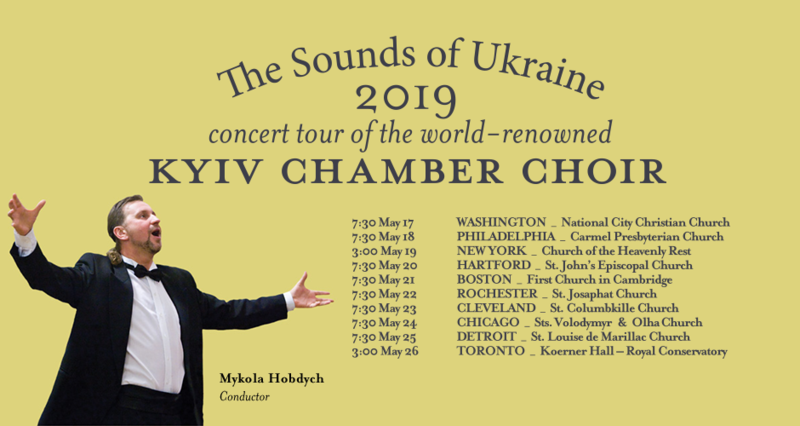 The Kyiv Chamber Choir and Conductor Mykola Hobdych thank everyone in the United States and Canada who attend their concerts in 10 cities, those who help organize and promote each concert and the sponsors who provided the funds that allowed these 2019 concerts to take place. The Choir appreciates the support it is receiving from local Ukrainian communities in each concert city - as well as the opportunity to interact with the Royal Conservatory of Music in Toronto, the Eastman School of Music in Rochester, and Chorus America in Washington. The Choir was delighted to be asked to provide a 20 minute live performance at Classical 96.3 FM � a video of which is available at the top of the �See & Hear� page of this website. Click here to see the video. unisons and the basses have low E's to die for." 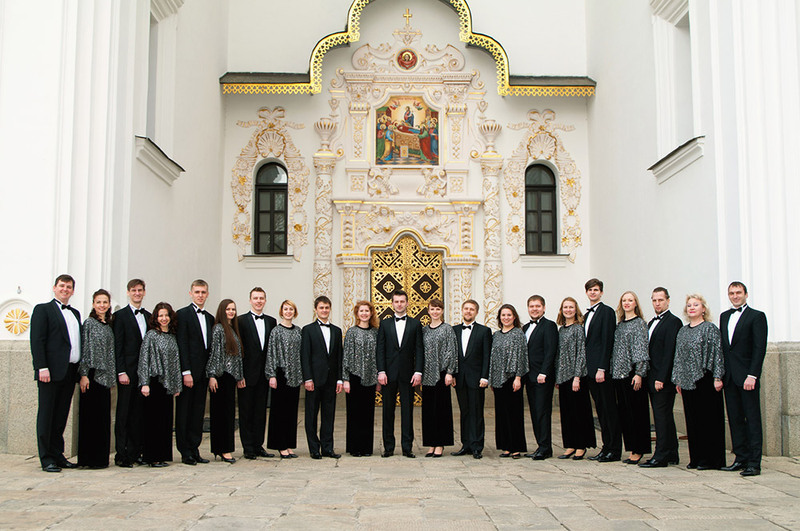 "The Kyiv Chamber Choir achieved maximum perfection, a remarkable performance." "Just one word - superb"
"You'll have a chance to hear what the critics & audiences were raving about"